India is the second biggest handset market, just behind China, and the number of shipped phones is growing with each year. 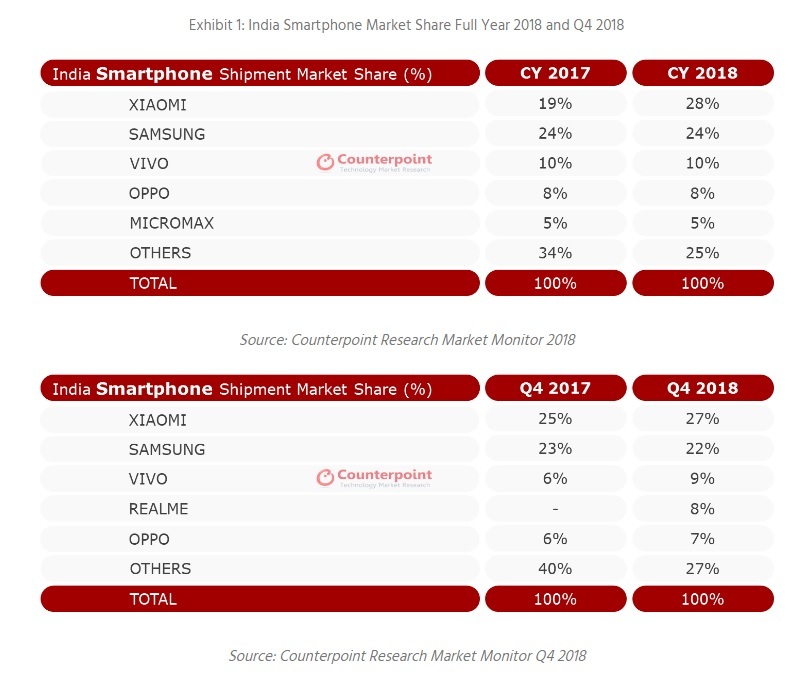 Well, according to Counterpoint Research report, overall mobile phone shipments grew 11% with smartphones growing 10% and feature phones 11%. This particular expansion of the Indian headset market is of great interest for HMD Global which is trying to bring Nokia back to the brand’s historically important market. That is the reason why we see greater devotion of Nokia/HMD Global given to that particular market. Anyway, Nokia brand can’t be seen among the top 5 smartphone brands in the Q4 2018 and the whole year report. First place took Xiaomi, but Nokia is the fourth strongest growing smartphone brand in India with a 138% increase during the whole year. 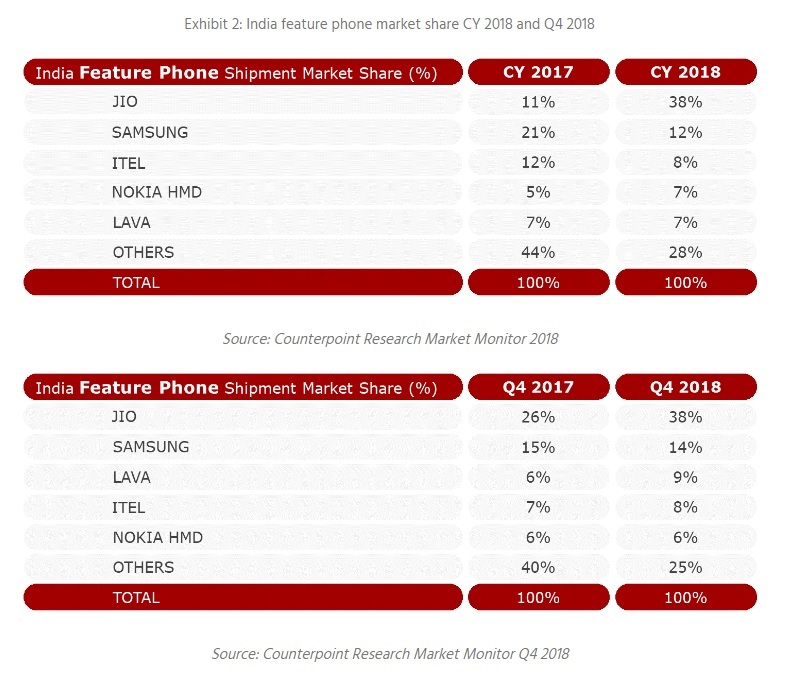 In the feature phone market, Nokia took the fifth place in the Q4 report, but overall is holding fourth place with 7% of shipment market share. JIO dominated the feature phone business with 38% of market share and was followed by Samsung which is slowly losing ground there. Nokia’s return to the Indian market is going well, even though its name is still not in the top five list of the smartphone OEMs. 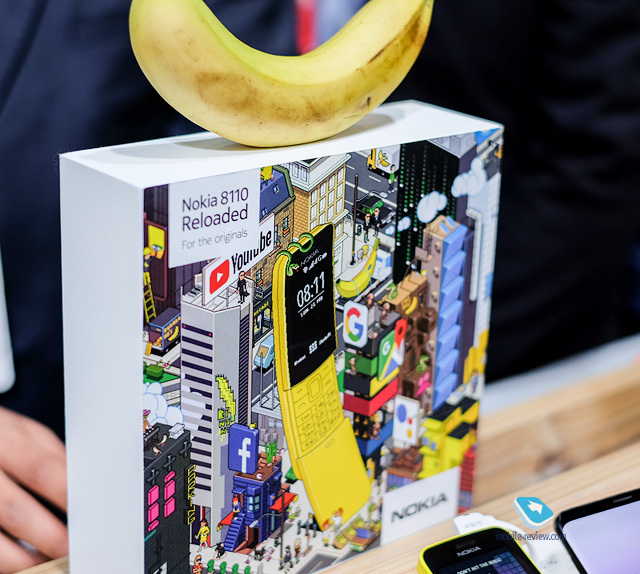 The market is growing fast, and so is Nokia’s shipment of phones, which is great. Their constant commitment to bringing new phones in India should pay off. But, the people there are also hungry for flagship models. Nokia 9 Pureview could gain some traction in the Indian market, even though I believe in a bigger success of Nokia 6.2 since it is bringing that new design approach with the hole-punch display. This year will give us some interesting shipment results if all goes well for HMD Global.